Call @ +91 9868227249, Durga Finvest provides you a hassle free method towards owning the car that you dream for. 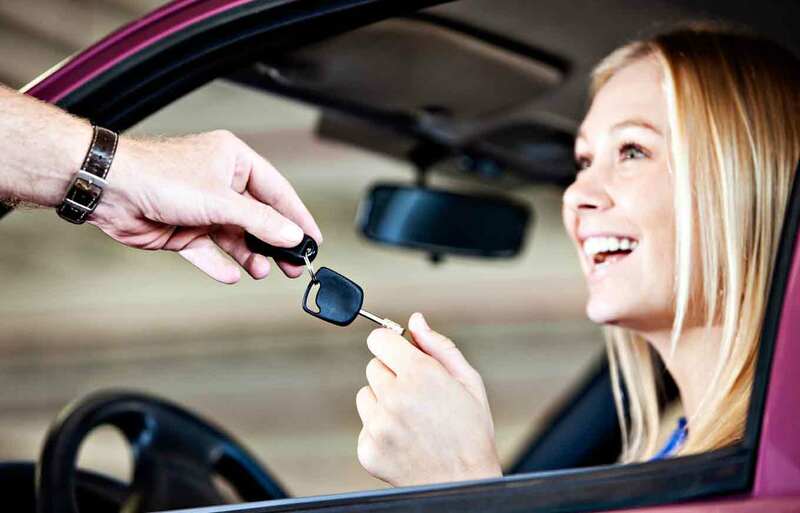 Auto loans in Delhi can be worrying if you do not get the correct car loan agent or the right car finance company. We provide you the best service that you wished to get. Sufficiently of auto loan agents in Delhi, Gurgaon, Noida, offer lowest interest rates, low EMIs, quick indulgence of car loans, etc. Though, what puts us ahead is the facility we offer. We serve you as if we apply for our own dream car.